Garvey Roofing is avaiable for you 24 hours a day, 7 days weeks. When you call you're not going to get some recording you'll get a real person. 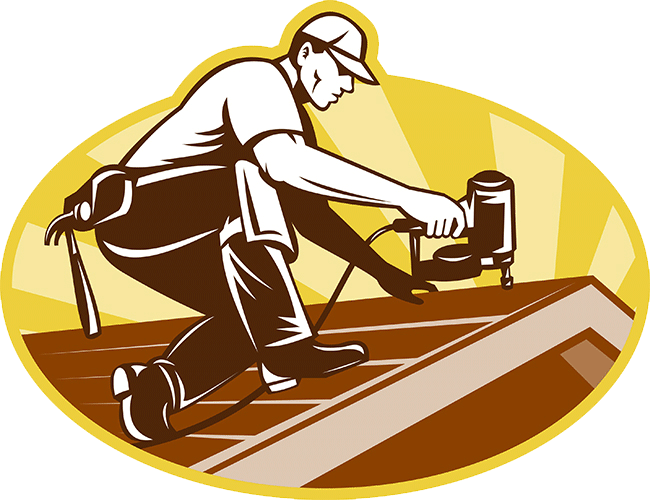 Need an Estimate on a roof, solar systems, gutters, insulation? 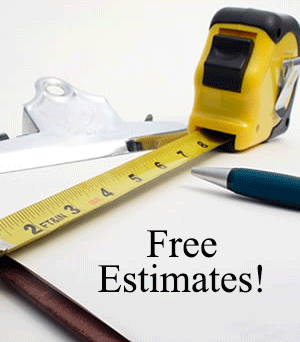 All you have do is Our Estimates are FREE! 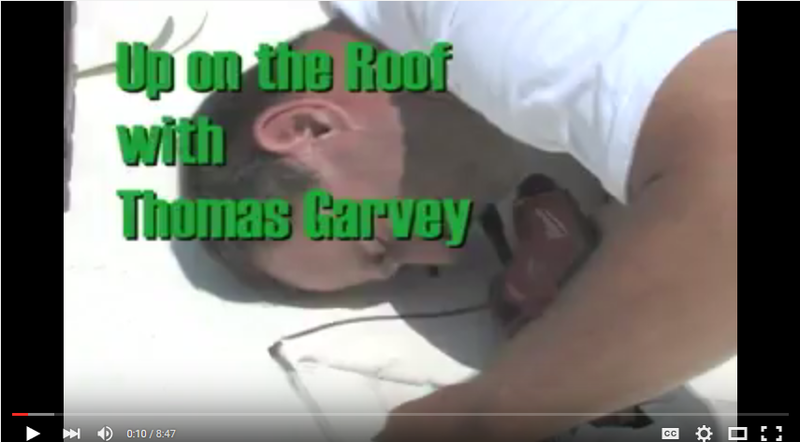 Garvey TV presents "Up on the Roof with Thomas Garvey"